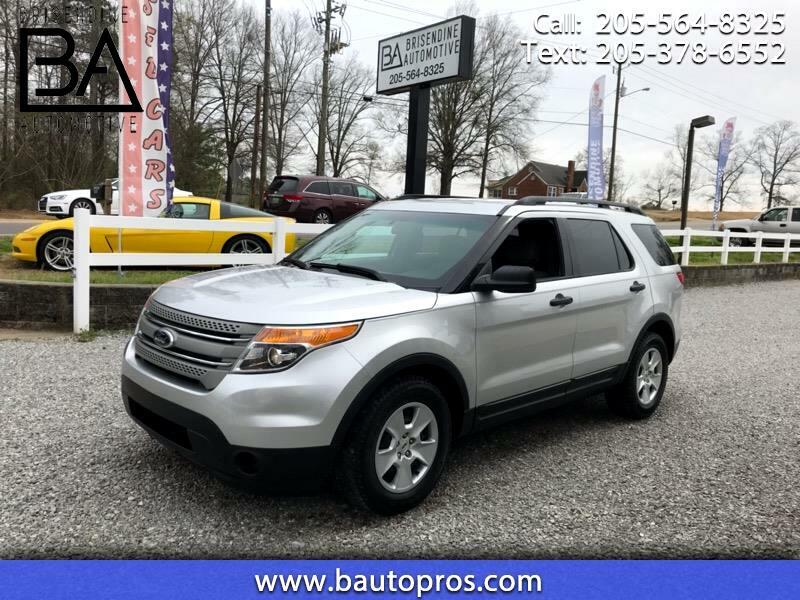 2013 FORD EXPLORER ALL POWER EQUIPMENT POWER SEAT TILT ALLOY WHEELS V 6 TOW PACKAGE SILVER GRAY INTERIOR THIRD SEAT LOCAL TRADE CLEAN CAR FAX GOOD SERVICE HISTORY . WE HAVE TOTALLY SERVICED THIS EXPLORER ,TIRES ARE GREAT, AND IT IS VERY NICE, ALSO IT IS IN A REALLY GOOD PRICE RANGE FOR A THIRD SEAT VEHICLE OF THIS QUALITY 12897!!!!!! 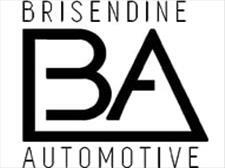 PLEASE CALL OR TEXT BARRY AT 205-365-3939 AND CHECK US OUT ON LINE BAUTOPROS.COM WHERE YOU CAN VIEW PICTURES AND PULL FREE CAR FAX . WE ARE ALL ABOUT OUR CUSTOMERS AND THEIR SATISFACTION , WE STRIVE TO MAKE THE BUYING EXPERIENCE FUN AND HASSLE FREE WITH A LAID BACK HOME FEEL ENVIRONMENT .